Foreign Ministers of Azerbaijan and the Czech Republic, Elmar Mammadyarov and Lubomir Zaoralek, has exchanged congratulatory letters on the 25th anniversary of diplomatic relations between the two countries, the Azerbaijani Foreign Ministry said in a message on February 1. 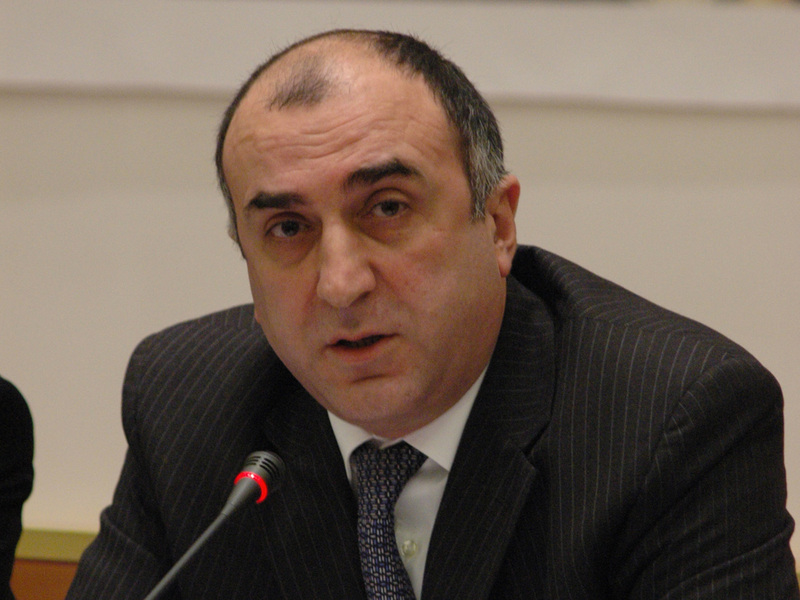 In the letter addressed to his counterpart, Foreign Minister Elmar Mammadyarov said that the relations between the two countries improved with the establishment of active political dialogue on bilateral level, improvement of cooperation within the international organizations, mutually beneficial partnership in political, economic, scientific, cultural and other humanitarian fields. In this regard, the minister expressed satisfaction with the significant contribution of Azerbaijan to the energy security of the Czech Republic. It was stressed in the letter that with the signing of the Joint Statement on Strategic Partnership in 2015 the relations between Azerbaijan and the Czech Republic entered into a new level. Mammadyarov noted that the Statement set up new prospects for further deepening of Azerbaijan-Czech cooperation and expressed his confidence that the implementation of goals identified in the Statement will be carried out successfully in the coming years. He also expressed gratitude for the principal position of the Czech Republic on the settlement of the Armenia-Azerbaijan Nagorno-Karabakh conflict on the basis of sovereignty, territorial integrity and inviolability of internationally recognized borders of Azerbaijan. Minister of Foreign Affairs of the Czech Republic Lubomir Zaoralek in his letter to Minister Mammadyarov appreciated the high quality of relations between the two countries. It was also mentioned that Azerbaijan is an important partner of his country and Azerbaijan contributes significantly to the energy security of the Czech Republic. Zaoralek expressed satisfaction with the dynamic development of bilateral relations and said that the Strategic Partnership Statement gave a significant boost to these relations. The Czech minister also expressed confidence that this positive prospect will continue in the future and that cooperation between the two countries will be strengthened in all areas of mutual interest.